Register with your special discount code! Contrary to what many authors believe, writing the book is only 10% of publishing... marketing is the 90% that will make or break book success. Gone are the days of national book signing tours where an author travels from city to city to meet fans and be featured on TV, radio, and in print. Most authors are homebound with their favorite cup of coffee or tea and constant laptop companion. To the surprise of those who are traditionally published and the bewilderment of those who are self-published and indie, it’s up to the author to be in charge of all marketing and publicity. That means you. You need to think of your book as a product that you are bringing to the market. The knowledge, tools, tips, and techniques delivered in this workshop will impact every decision you make along the way. Creating a plan that’s a fit for your book and your buyer. Identifying which social media platforms to use and which to dump. Why and how to use the cyber town hall to position a book launch. How to “ride the draft” of your competitors. How to get your name out there and get recognized while keeping your sanity. Discovering freebies that will tickle your book marketing fancy. How to create branding that waves a flag to your buyers. How being quirky can get followers to open your tweets, postings and blogs. How your author profile can kill your book sales and how to fix it pronto. Why authors should create a no-brainer newspaper. Why QVC and The Shark Tank are important to all authors. Why taking a contrarian position can soar media presence and book sales. How to develop a social media network, making the most of community events. How to resurrect a tired older book (and sometimes author). Book marketing means creating chatter and buzz about the author and book. Is it work? Is it scary? Is it confusing? Yes to all. Yet it can be fun. It does take commitment and hot spit, but it turns you into a marketing machine... one step at a time. 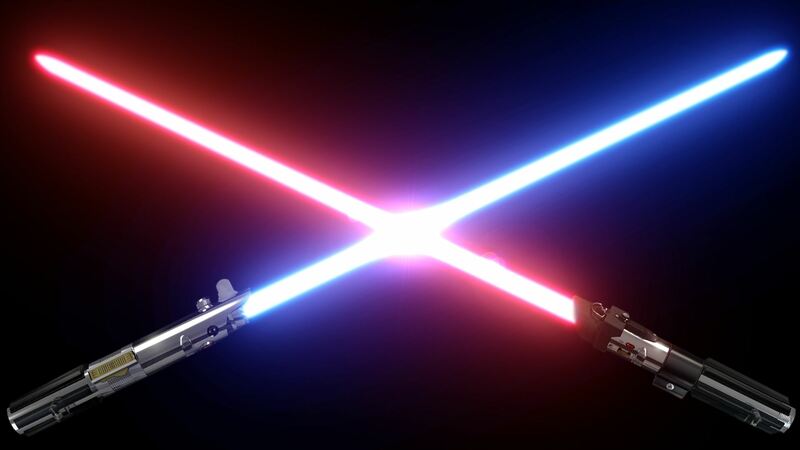 Judith Briles will charge up your light saber so you can cut through the confusing maze of book marketing and stay on target. 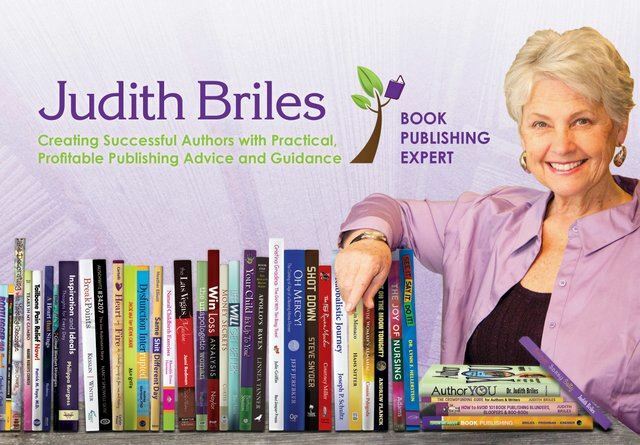 Judith Briles, aka The Book Shepherd, has shepherded more than 1,000 authors and created 500 bestsellers and award-winning books. She’s knowledgeable and entertaining and has personally authored 35 books that have been translated into 16 languages, sold a combined 1,000,000 copies, and generated in excess of $5,000,000 in revenues from combined book sales and speaking fees. As an advocate for authors, Judith knows publishing inside and out, using traditional, independent, and self-publishing possibilities. She hosts the podcast AuthorU - Your Guide to Book Publishing (which generates over 100,000 downloads each month) and is the Founder of AuthorU.org. Visit her website at TheBookShepherd.com. Sign up before the JULY 19 deadline! $80 for workshop PLUS new SLPA membership!